An avatar of the first god Rithuxurrmorn, Xythrymaus was formed in the deepest part of the sea. or merely took on those aspects after it was cursed with a frigid icy head and an equally intensely immolated tail has been the topic of much debate. than to protect the pass from the winds and sand. 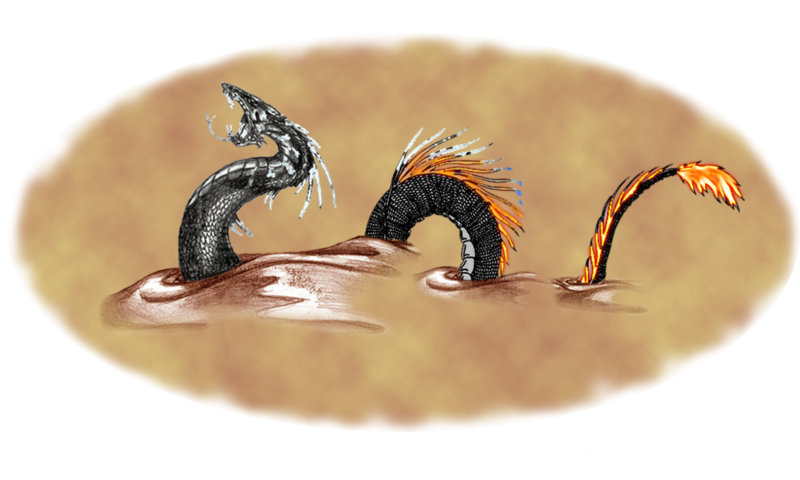 The Dworcish army from Syla was chased north into the freshly burned forest by a ravaging wurm. 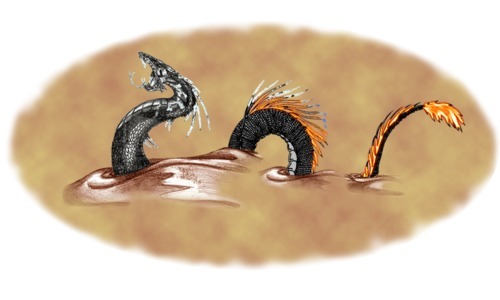 serpents which accompanied the water seemed to ignore both the cold of the water and the heat of the desert air.